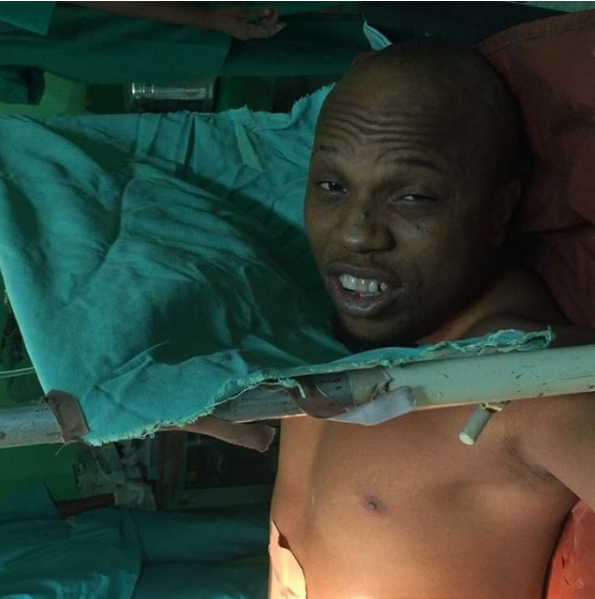 Actor Charles Okocha has reminisced to when he was shot 6 times by a drunk policeman on December 27, last year . 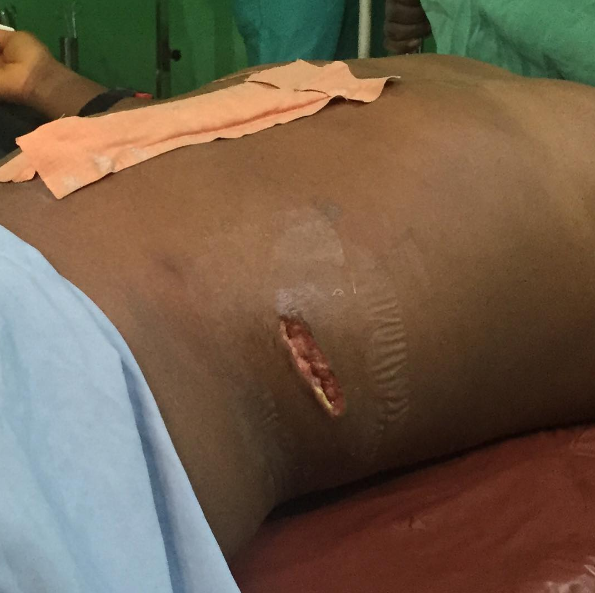 He was at a traditional wedding ceremony, held in Uruagu, Nnewi, Anambra State when the policeman opened fire,spraying 6 bullets in to his stomach.. He was operated upon by doctors at the Nnamdi Azikiwe University Teaching Hospital (NAUTH).